Four months into 2018, the Port of Long Beach has moved 2.5 million twenty-foot equivalent units, an amount more than 17 percent above last year’s record pace. In April, dockworkers handled 618,438 twenty-foot equivalent units (TEUs), a 10.8 percent increase above the same month last year. Import containers grew 8.4 percent to 312,376 TEUs compared to last April. The number of exports moved through Long Beach jumped 22 percent to 141,799 TEUs, and empty containers sent overseas to be filled with goods totaled 164,264 TEUs, up 7 percent. 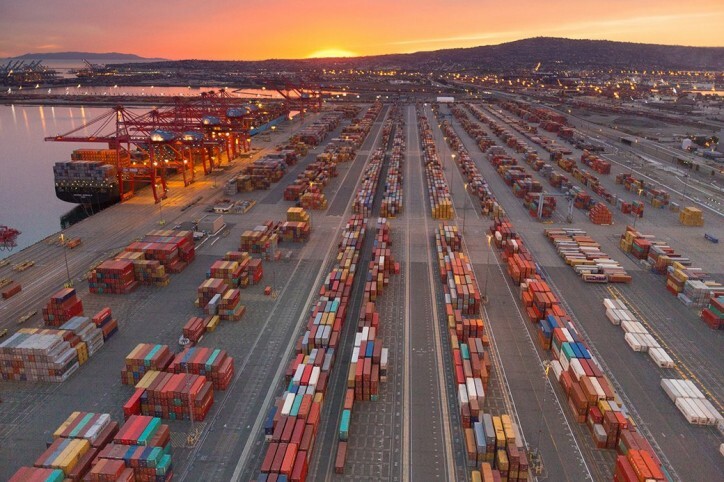 The Port of Long Beach is one of the world’s premier seaports, a gateway for trans-­Pacific trade and a trailblazer in goods movement and environmental stewardship. With 175 shipping lines connecting Long Beach to 217 seaports, the Port handles $180 billion in trade annually, supporting hundreds of thousands of Southern California jobs. For the latest monthly cargo numbers, click here.